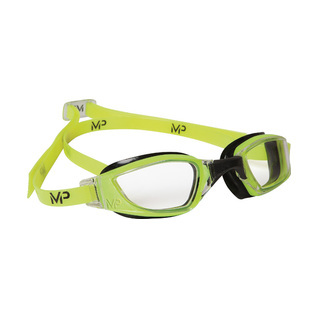 The new Aqua Sphere XCEED Swim Goggles is engineered with Exo-Core technology, which combines two materials for maximum performance. Enjoy! Patented curved lens for expanded field of vision allows the swimmer to sight walls and the competition without altering head position. Compressed Micro-Gasket made of ultra soft Softeril provides a leak resistant seal and a low profile design. Semi-rigid exoskeleton maximizes the structural strength and stability of the goggle. 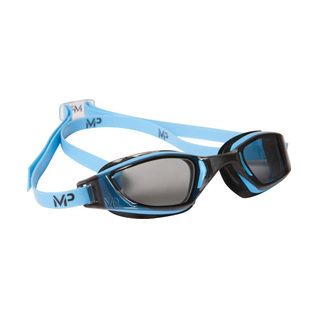 Hydrodynamic, low-profile head buckle for quick adjustments.